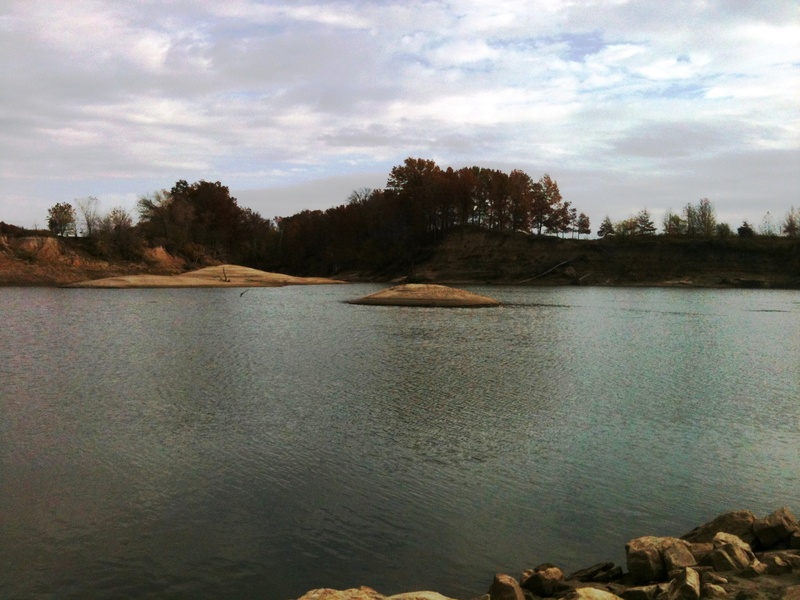 Southeast Missouri has a wide variety of places to enjoy on the water. Large bodies of water like the Mississippi River beckon the catfish hunter, while smaller rivers such as White Water, Castor and the Current call out to bass and panfish aficionado. We have beautiful lakes such as Wappapello Lake and Lake Girardeau that sing to anyone with a boat and the fishing opportunities at the Mingo National Wildlife Refuge have an endless supply of fish to target...but my all time favorite place to fish is The Block Hole. The Block Hole is a body of water created out of necessity. Built between 1910 and 1916 it was designed to divert excess water to the Mississippi in order to help drain the Missouri bootheel. 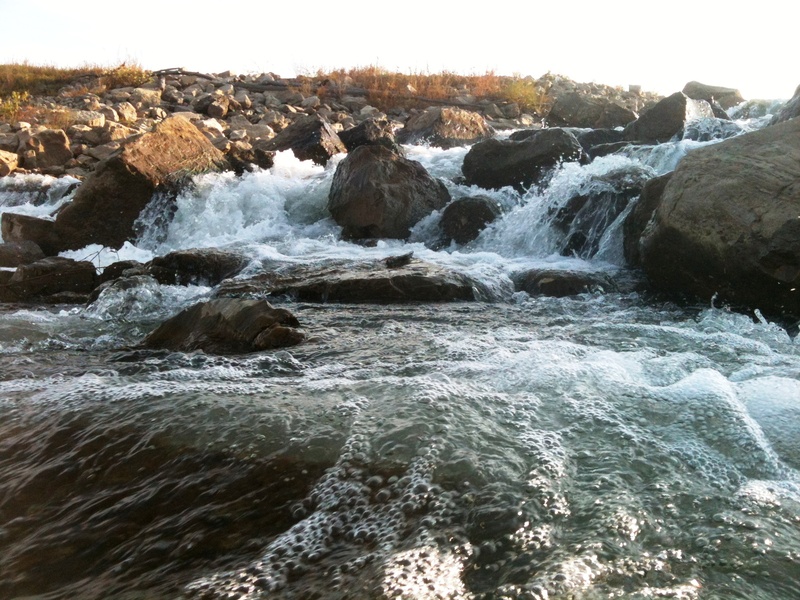 The Castor River "ends" as it cascades over large rocks dropping 20 to 30 feet in elevation. Over time during large rains the swollen river has dug out a large circular hole...The Block Hole. The water then continues on, turning into The Diversion Channel. The Channel flows approximately 34 miles, taking on water from several other rivers and creeks, finally ending its journey as it empties into the mighty Mississippi. As far as I'm concerned the Block Hole is one of the most diverse fisheries in Southeast Missouri. 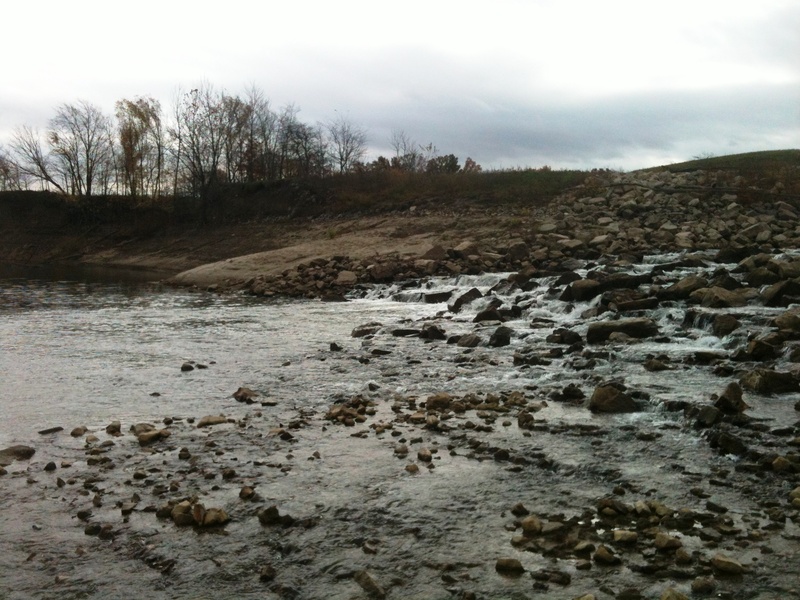 The number of rivers and creeks that feed this stretch of water creates a plethora of fish to target. I have caught largemouth and kentucky bass in the 3 to 5 pound range and am sure there are larger. 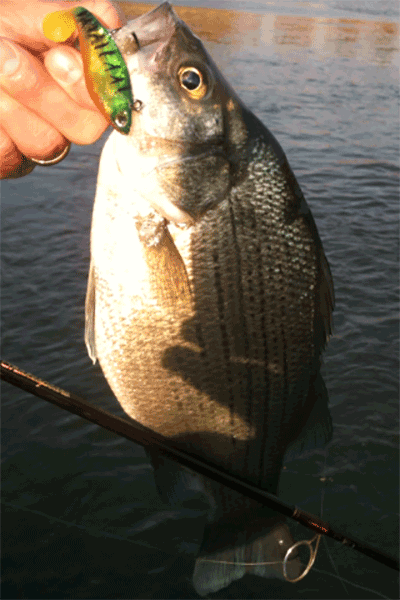 Slab crappie abound due to the fallen trees that have been washed into the Block Hole and Channel. 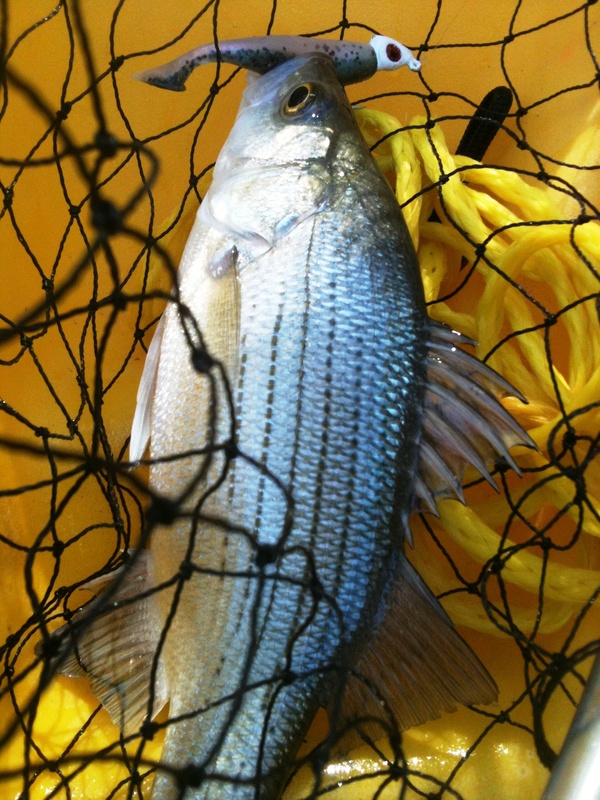 White bass can be caught all year but are extremely hot in the spring during their big runs up the Mississippi. If that doesn't get the fishing "itch" going, how about trophy walleye? I have landed several nice walleye myself and have personally seen a 14 pound plus behemoth come out of these sacred waters. Catfish, bluegill, sunfish, carp and more swim these waters and on any given day you can pull in a monster or a rarity and sometimes both! When fishing, I believe most baits will work but if you're really wanting to put fish in the net, three key factors will greatly influence your sucess rate. Color/finish...today finishes are so lifelike, it only makes sense that if a bait looks like the real thing or has the flash to force an instinct bite, that it's going to produce. Second...presentation, you need to know what makes a fish strike your bait. If you are using artificial, change up the retrieve. If you are using natural bait, depth and bait choice need to be experimented with. Lastly and I think the most important, CONFIDENCE! You have to believe that what you are doing is going to work and the reason you know it's going to work is because you have been practicing, practicing, practicing. Lure fishing is my passion and I will throw an assortment of hardware as the day goes on. 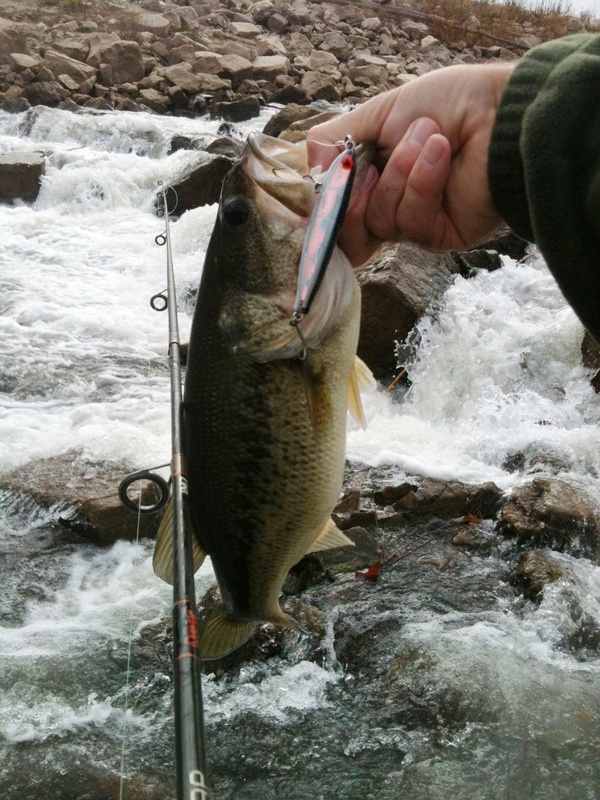 Favorites include hard baits...topwater, diving and suspending by Yo-zuri, Rapala and MirrOlure are a good start. Swimbaits by Storm and DOA will always put fish in my freezer and spinners by Blue Fox or Mepps are a no-brainer. I do fish with live bait on occasion and some great choices for the Block Hole are the usual suspects...minnows, crawfish, worms and crickets will put any of the fish I've mentioned on the end of a hook. The Block Hole does have a large parking area equipped with handicapped parking. A boat ramp for small boats, canoes and kayaks will help you cover more water and there are rules and regulations posted for bag limits, sizes and seasons. One thing that is not present are trash cans, so please carry out what you carry in. I'm sure others would choose some beautiful lake as their favorite fishing spot in Southeast Missouri or maybe some crystal clear river that flows with majestic wonder....I on the other hand choose a place that has given me memories that will never be forgotten...some locals call it a "ditch" and others "the hole"...I call it a slice of fishing heaven.